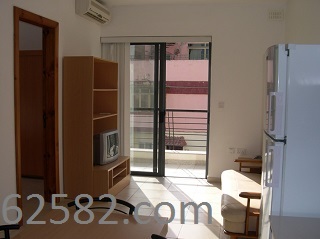 A well appointed corner apartment comprising an open-plan kitchen/dining/living area, bathroom, TWO bedrooms and balcony. 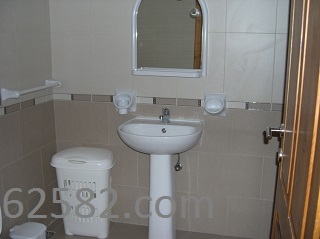 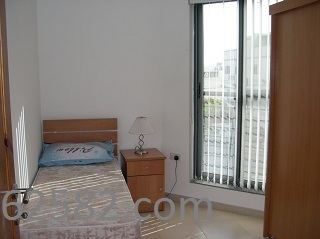 The apartment is fully furnished and equipped including an Air conditiioner, LED TV and washing machine. 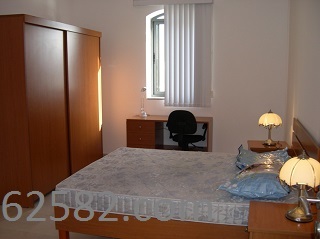 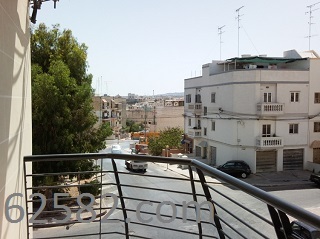 The property is situated in a modern neighbourhood, walking distance to Mater Dei Hospital and the University of Malta.